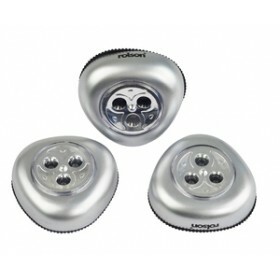 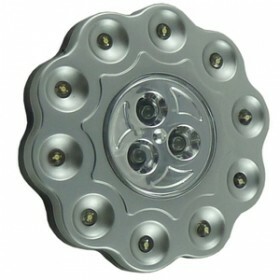 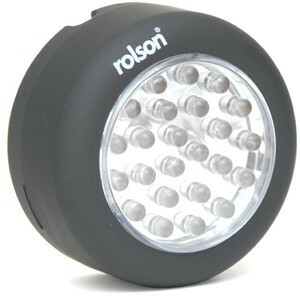 24 LED Super Bright 70mm Light. 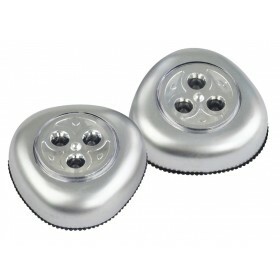 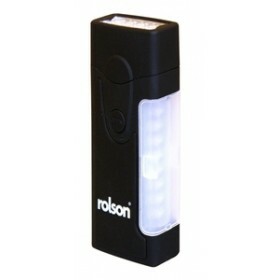 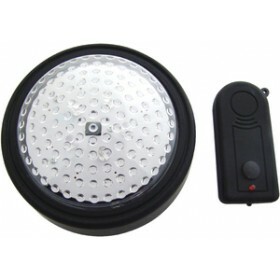 Ideal for garage, camping, emergency, household and numerous other applications. 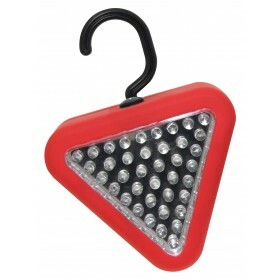 Swivel hook to assist with hands free operation.